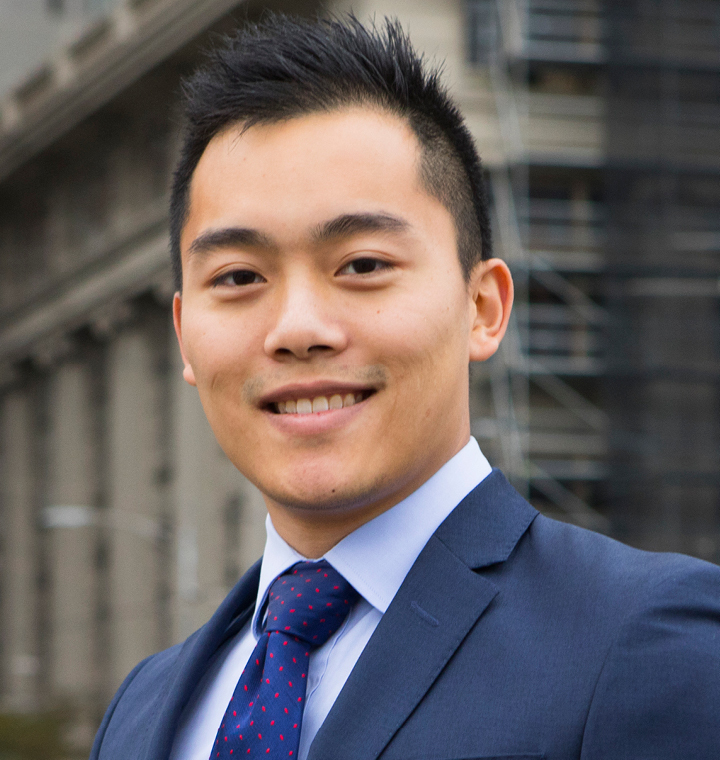 Jing Jun Heng is a bilingual negotiator in the CBRE Asian Services Desk and Melbourne City Sales teams. He is responsible for the sales and marketing of sub-$10 million commercial and retail properties in the CBD and city fringe markets. Jing Jung is also a key facilitator in the marketing and transacting of commercial properties to buyers mainly from mainland China, Singapore and Malaysia.